Carondelet Park St. louis mo. Mad Art, Saint Louis, Mo. October 1 – 27, 2016. The Art House ‘Art by America: A Review of 2-Dimensional Contemporary Art’. The Chapel Gallery, Group Show Clayton Mo. 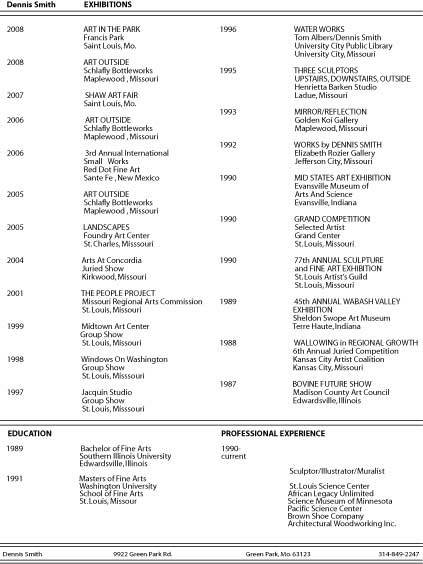 Express Yourself Group Show, Award of Excellence Saint Louis Mo. Locust street, Saint Louis, Mo. Famous Fiction: Family Feud MAD ART Gallery St. Louis, Mo. I am interested in a medium sized clock for our new kitchen remodel. I live in Brentwood, and would love to see what you have available in your inventory. Hello, I will be in a show April 27 outdoor show in Sunset Hills, a suburb of saint louis. Called Makers Market.